Call me a big nerd, but I really love finding patterns in the books I read. I especially love it when three seemingly unrelated books share something in common, and even better if it is something a little out of the way like Latin. 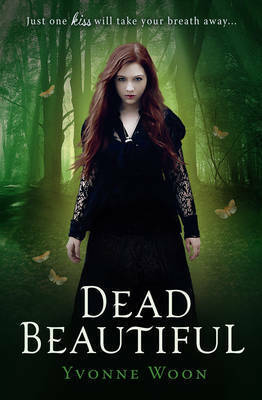 Dead Beautiful by Yvonne Woon - I had no idea at all before picking up this book what sort of paranormal creature I'd be dealing with in Dead Beautiful. In fact, the entire book turned out to be one big surprise as I knew next to nothing about it beforehand. I find that utterly refreshing to do sometimes, going into a book completely blind. And I really loved Dead Beautiful. I loved the atmosphere of this creepy old boarding school with its old-fashioned traditions and it's insistence on teaching Latin and other unusual subjects like horticulture. The reason for these subjects is of course, tied into the world-building of this specific paranormal creature and I found it fun and surprising unravelling this book's secrets! 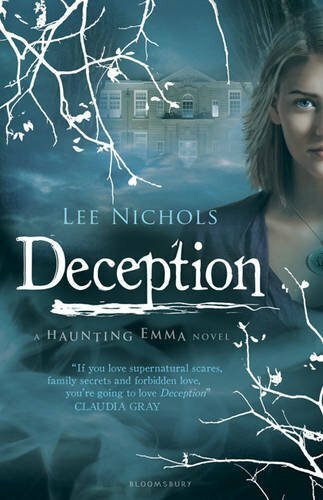 Deception and Betrayal by Lee Nichols - Deception, and it's sequel Betrayal, is another paranormal series that I read late last year. I hadn't heard anything about the books before they landed on my doorstop but early raving reviews of it quickly brought the books more to my attention. I found them both to be incredibly exciting and addictive to read. Once I'd started it was nearly impossible to stop! Aside from the emotional romance and the mystery of this new ghostkeeping ability, I found myself really looking forward to Emma's interactions with some of the other students during Latin class. There is a (paranormal) reason that Emma takes so well to the language, but the playfulness and the flirting through Latin really made me smile! 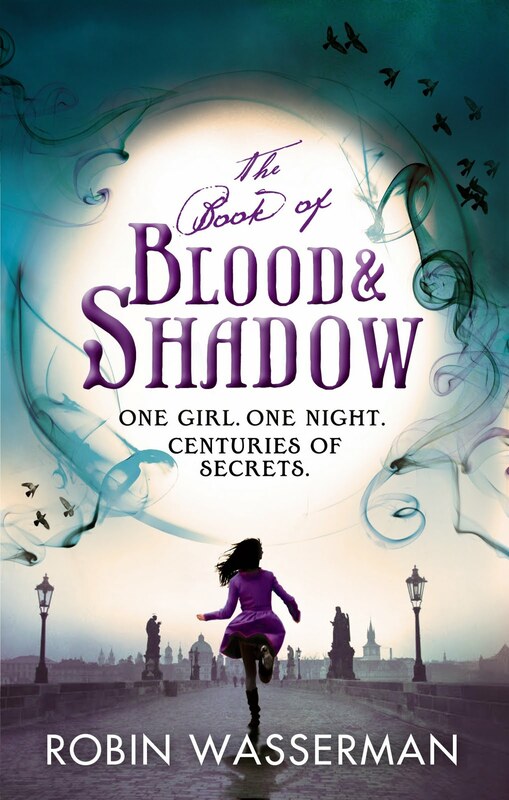 The Book of Blood and Shadow by Robin Wasserman - I think The Book of Blood and Shadow by Robin Wasserman is my favourite book of late using Latin as a means of pushing the story along. I don't know what it is, but something about translation just really appeals to me. I think I'm a language nerd and just haven't realised it as yet. I do absolutely adore that a lot of this book is to do with translating centuries old letters written in Latin into English. I just love that image of this woman so long ago sitting down to write letters (remember hand-written letters?!) and the fact that Nora and her group of friends use this Latin-written letters to uncover this huge mystery as well as solving crime is both exciting and thrilling. There's blood and love and Latin and Prague and intrigue in this book. And it is wonderful. Have you read any books lately involving Latin? Would you like to? This is a really interesting post. I know some schools do still offer Latin but it's definitely a minority thing so it's interesting to think that it's still being used by some authors. I don't think I've read any books lately where it's used. I was always a bit disappointed I never got to learn Latin at school, it sounds so romantic! Jenni - I think that's why it stuck out for me, as I don't think of Latin as a subject widely taught. I liked it though, I think it fit really well with each of these stories. Vicki - I kind of think that sometimes too! But I think I've always been attracted to learning languages.